Some students and faculty at Riverside City College worry that they will become victims of gun violence. 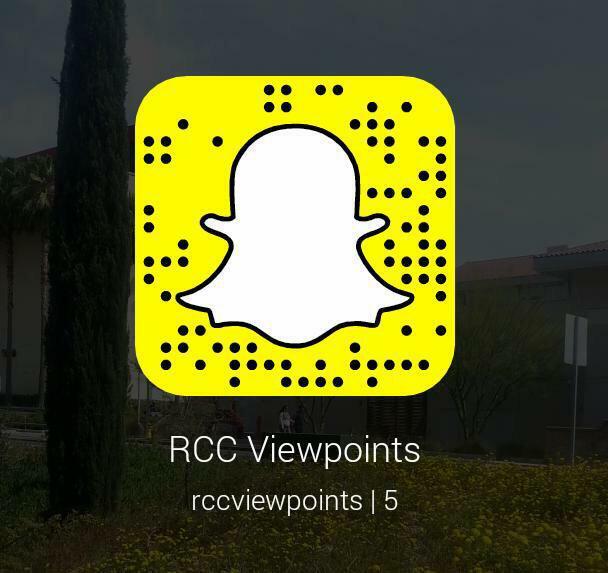 From school shootings to terrorist attacks in public places, can students depend on RCC to effectively alert students if the time comes? Michael Simmons, director of Risk Management, Safety and Police Services, said that he has faith in the college’s ability to inform students when there is an active emergency. “In emergency situations that could result in injury, the district will use the Rave mass notification system to notify the college community that an emergency is occurring and provide information about what to do to prevent injuries,” Simmons said. But not all emergencies are treated equally. For example, on February 12 an apparent suicide was reported in the parking structure at 6:30 a.m. While many students present took to their social media accounts, the college was noticeably silent on the matter. Students were not officially notified about the incident until RCC updated the college’s Facebook and Twitter at 8:50 a.m., nearly two hours later. “The decision to generate an emergency message is made when a situation poses an imminent risk of injury or death to students, faculty or staff. When this incident was reported to Risk Management, Safety and Police, we determined the incident did not pose an imminent risk of harm to the college community,” Simmons said. While this emergency was indeed not life threatening to other students, there were other reasons why such an alert was not sent out earlier to students that morning. “It was our recommendation to the college administration that we protect the dignity of the individual and to protect the emotional health of students, faculty and staff. Sending out an emergency message to thousands of people, when no threat of harm existed, would have undermined both of these goals,” Simmons said. Many students had mixed feelings about the college’s decision to wait to inform students about the apparent suicide. Some students cited that a quicker response may have cleared up confusion. Conversely, some agree with the decision to wait before sending out an alert regarding the apparent suicide. On the contrary, emergencies can occur within the vicinity of the campus that are of student interest, such as the shooting at White Park on Feb. 29, 2016. Despite the lockdown of several nearby locations, RCC did not go on lockdown, even when the suspect was still at-large. In fact, students did not receive any notification to inform them of the event happening less than a mile away. According to Simmons, the district uses the “imminent harm” standard to decide whether an emergency message is required. The same decision-making process is used for incidents on campus and adjacent to campus to address threats that may affect the college community. “The decision to generate an emergency message is serious because mass panic will only make bad situations worse,” Simmons said. Yet, students agree that regardless of the situation, they should have been notified of the incident that day. According to Simmons there are currently over 20 college and district administrators trained to create and send emergency messages. Despite the readily available alert apps, faculty and students agree that preparation for such emergencies, regardless of their impact on the college, is necessary knowledge for them to know, should it ever occur. The college will be holding an active shooter training for faculty and students April 17 from 12:50-1:50 p.m. in the A.G. Paul Quadrangle, Room 144.